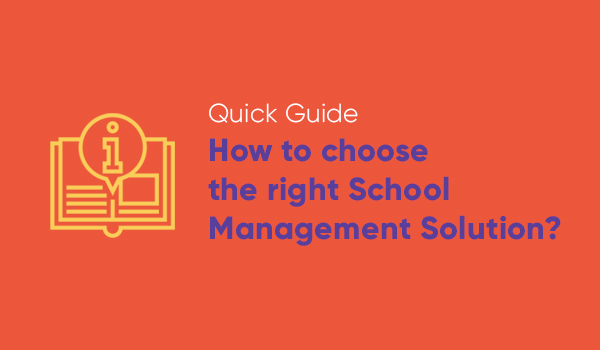 Quick Guide: How to choose the right School Management Solution? 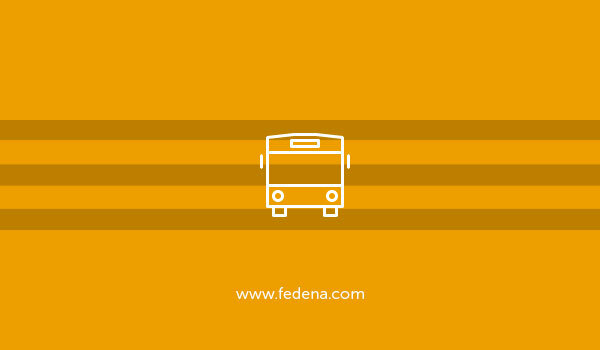 Know what does your institution need in a school management solution? School ERP system not only bring complete automation in the structure but also yield transparency on the progress of school daily operations. 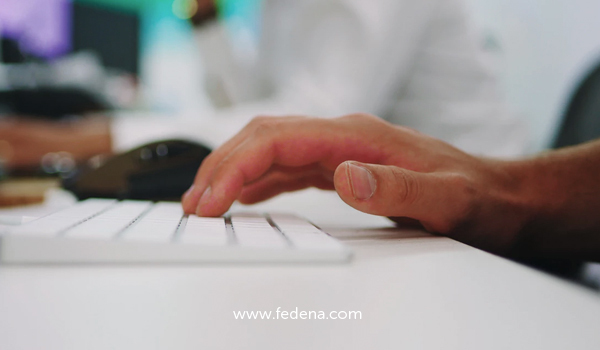 But sometimes without doing research institution implement any school ERP solution in their school structure, which causes the disparity between the software and the needs and requirements of the institution. Results, failure of ERP software. Hence, in order to help you to avoid such circumstances, we have brought for you this whitepaper which guides you towards the right selection process of an ERP software for your institution. Download the guide to know how the selection of the right school management system impact the growth and productivity of your institution. Why do educational institutions need a school management solution? Whom does a school management solution benefit and how? 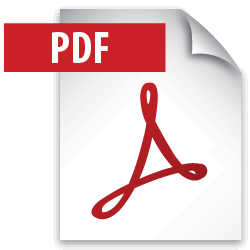 Download Free Whitepaper , quick guide to choose right school management solution. Previous PostPrevious Why choose automated student attendance management system for your institute? Next PostNext Top reasons why Indian schools don’t go for School Management System?